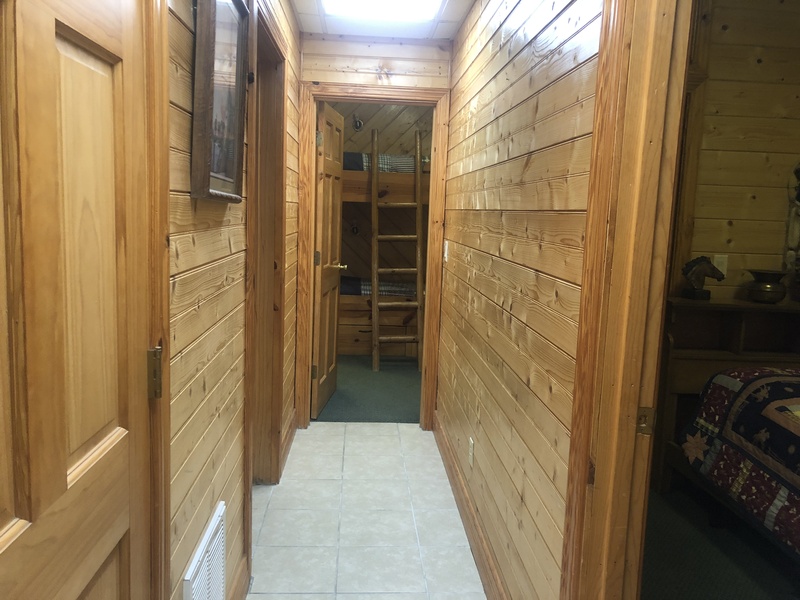 Beautiful 3 story, 3800 sq ft Log Home located 400 yards from East Port Marina at beautiful Dale Hollow Lake! 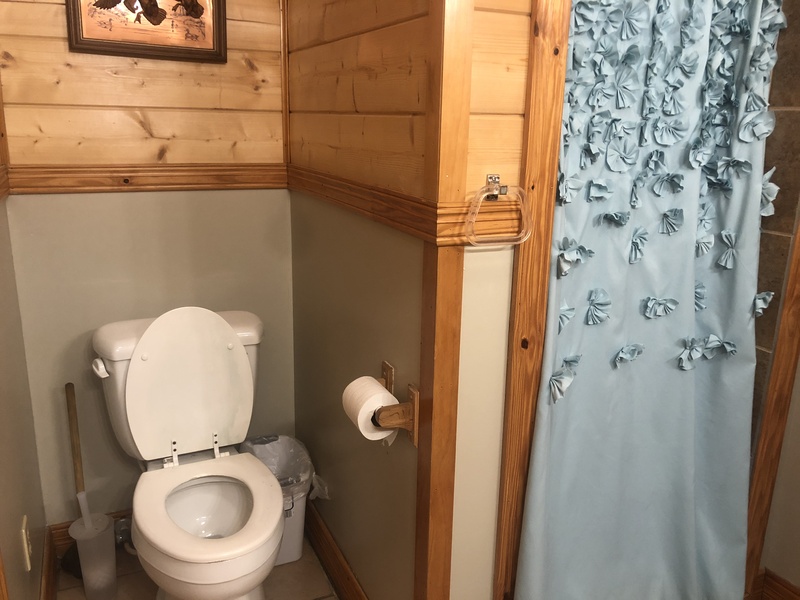 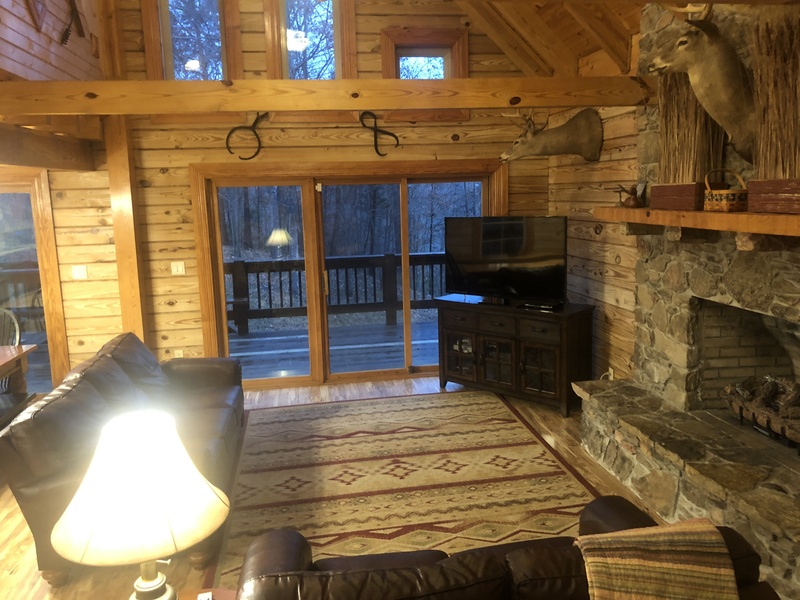 This Unique Log Home features Spectacular views for your Summer, Spring, Fall and Winter Memories. 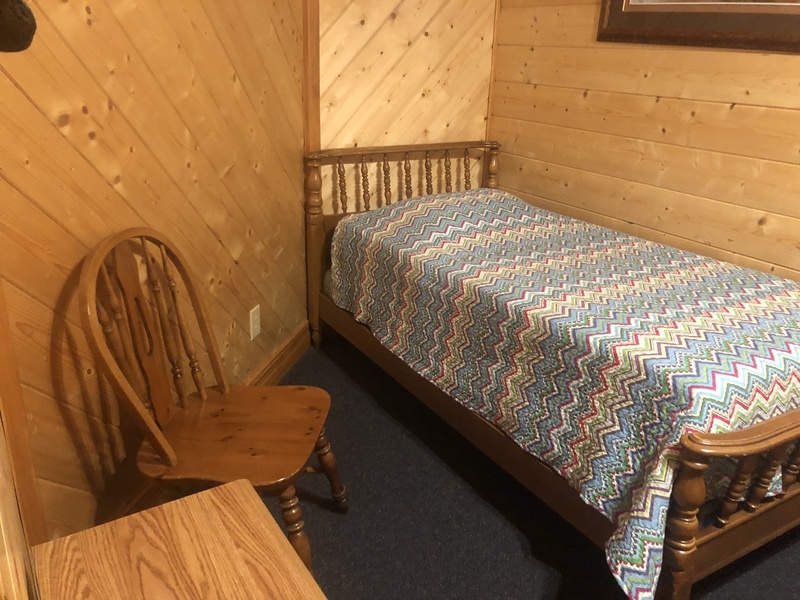 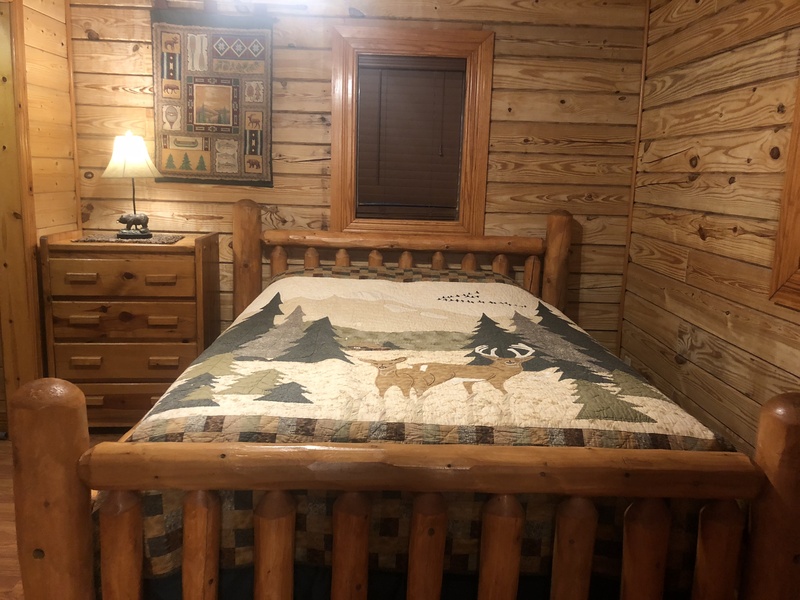 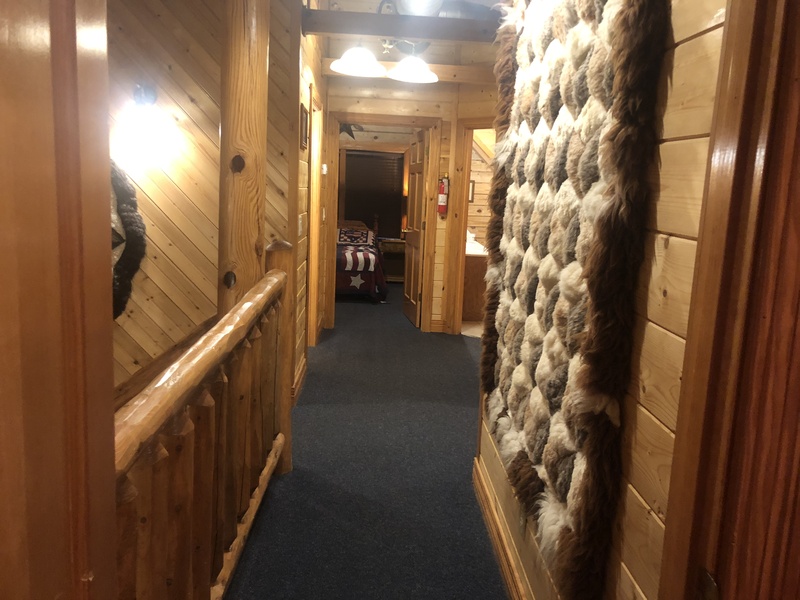 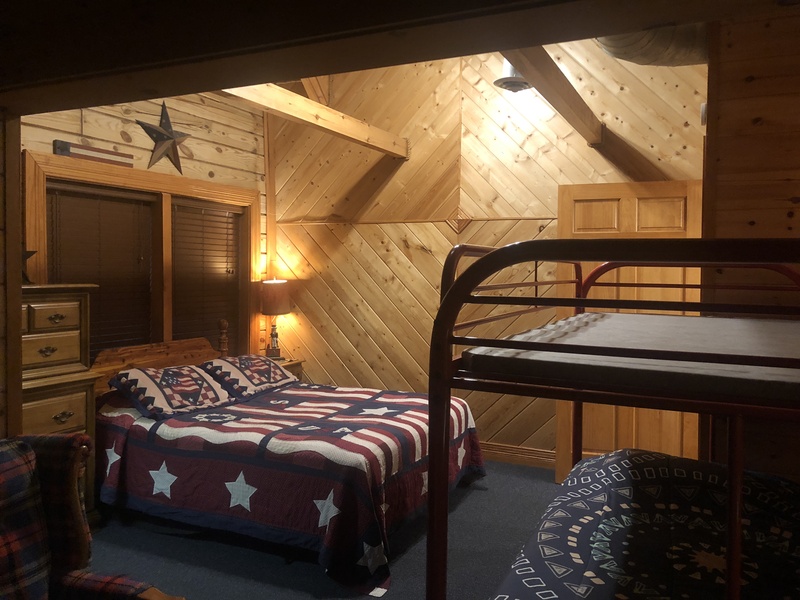 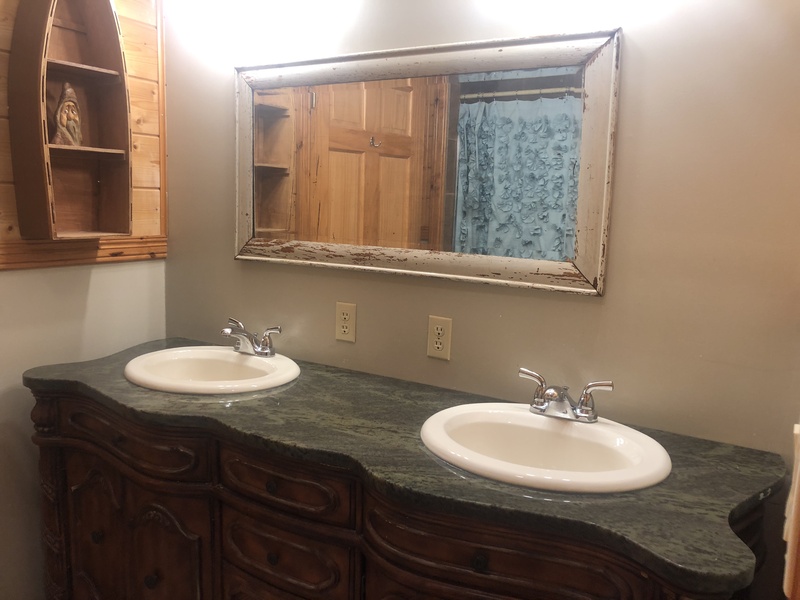 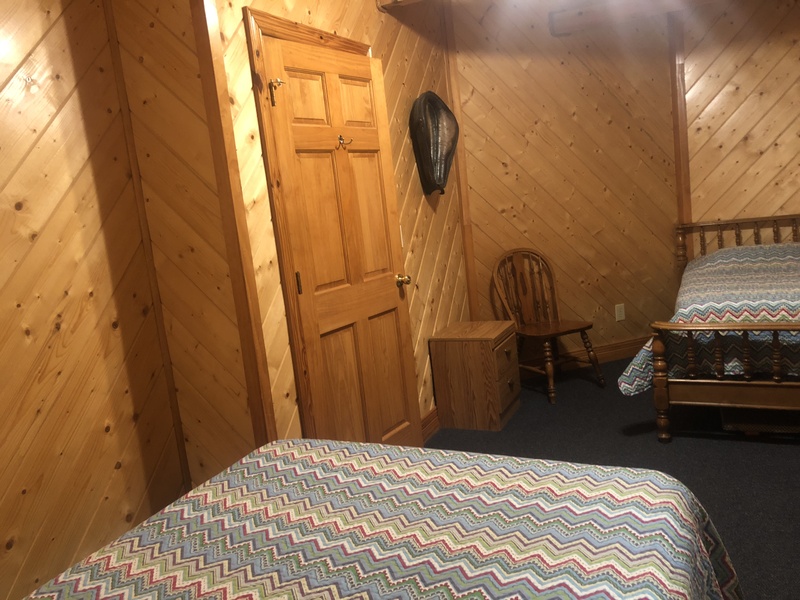 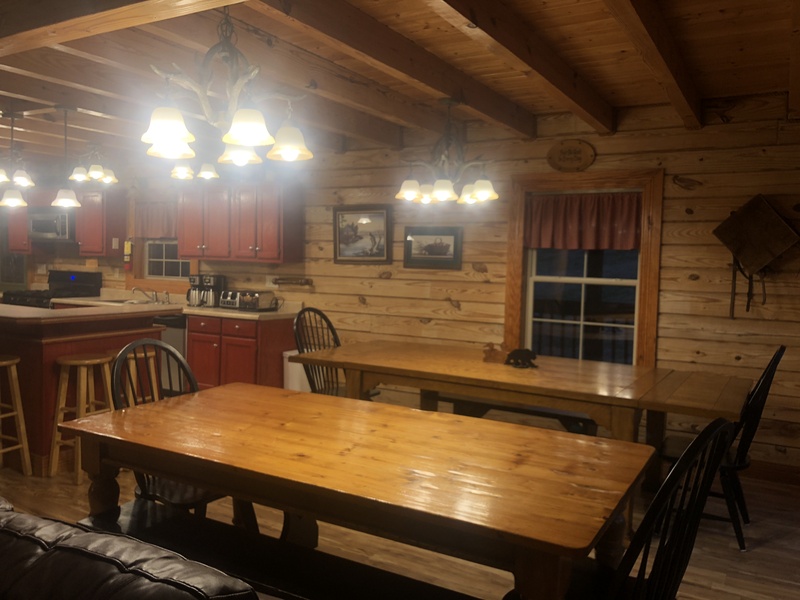 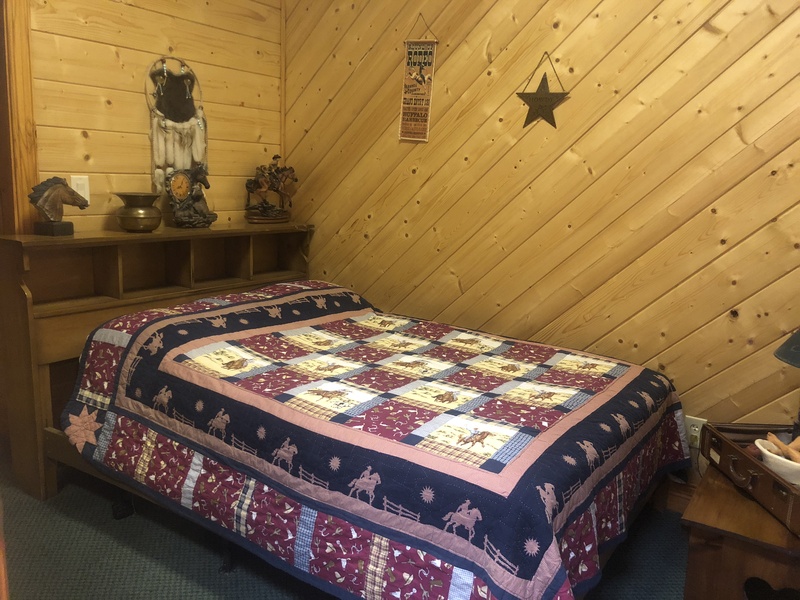 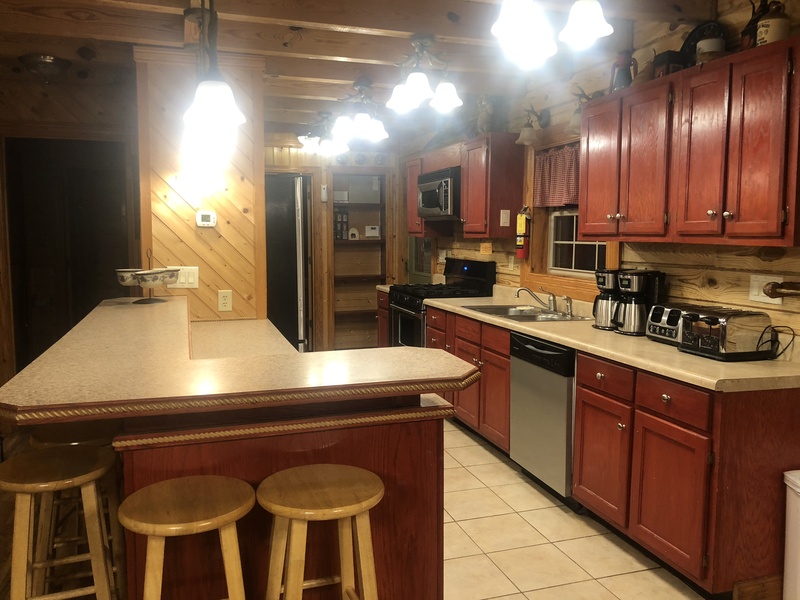 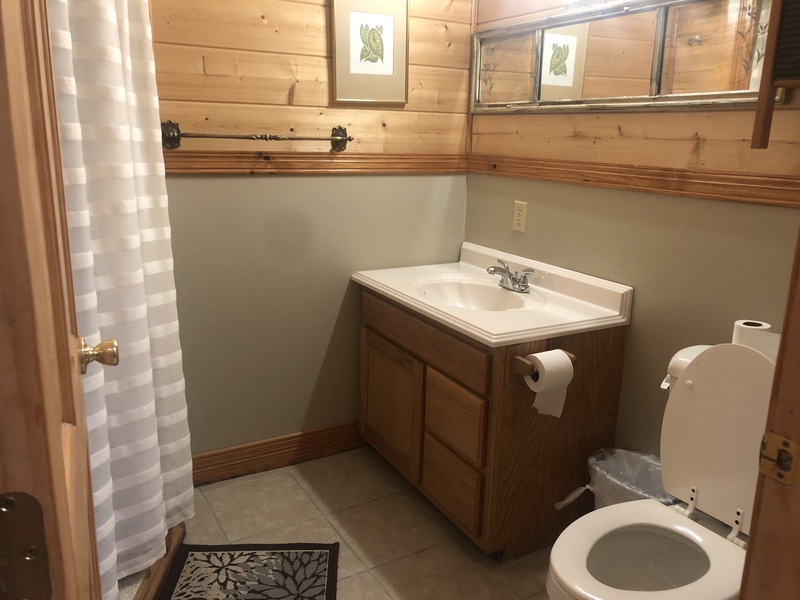 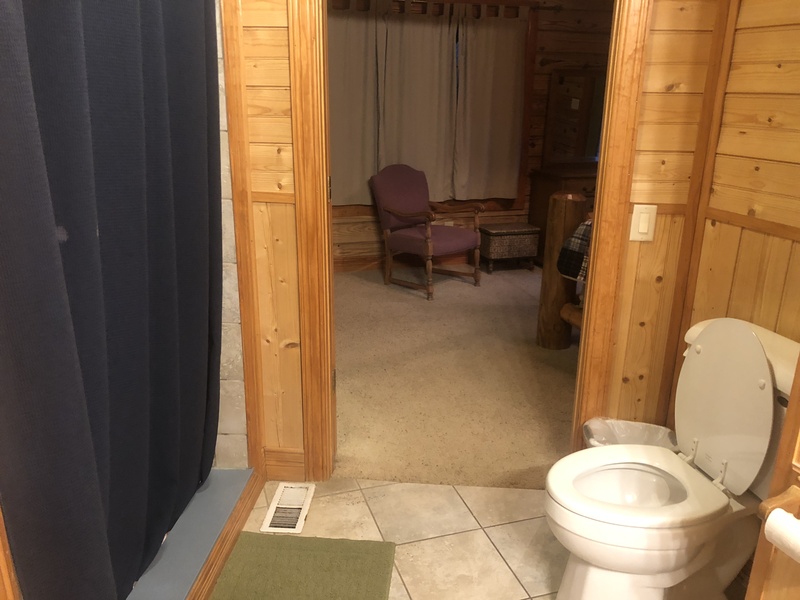 Hodge Podge Lodge features 8 bedrooms and 5 full bathrooms, Living Room, Dining Room, Media Room, Family Room, Spacious Kitchen with 6 Burner Commercial Stainless Steel Stove, 2 Large Stainless Steel refrigerators, Dishwasher, Microwave, and Fully Equipped Kitchen! 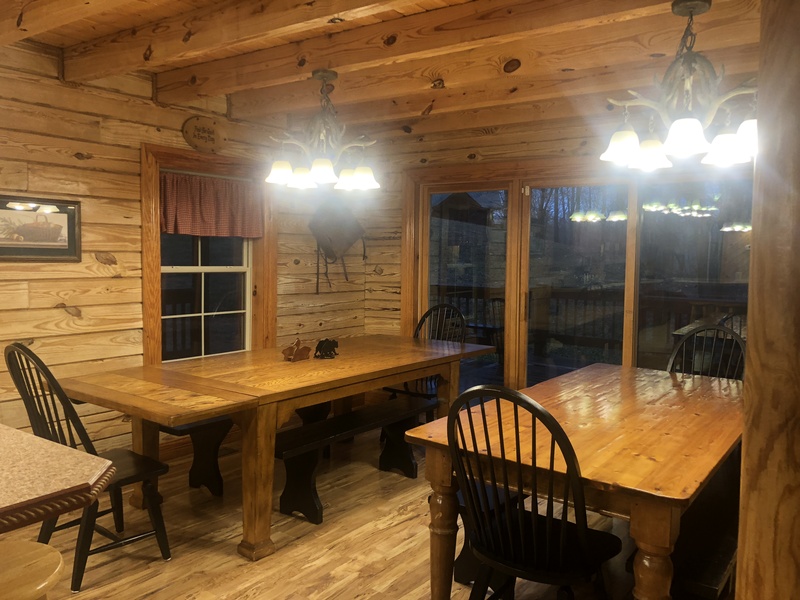 The Dining Room/Bar will seat 25 guests comfortably! 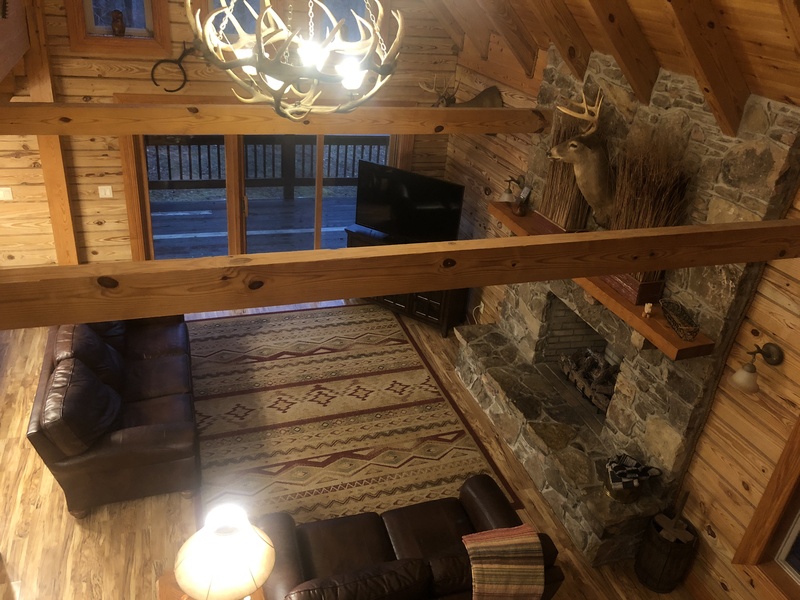 2 HUGE Fireplaces for those relaxing Fall and Winter Months, and a 6 person HOT TUB for those balmy Summer Nights in Tennessee! 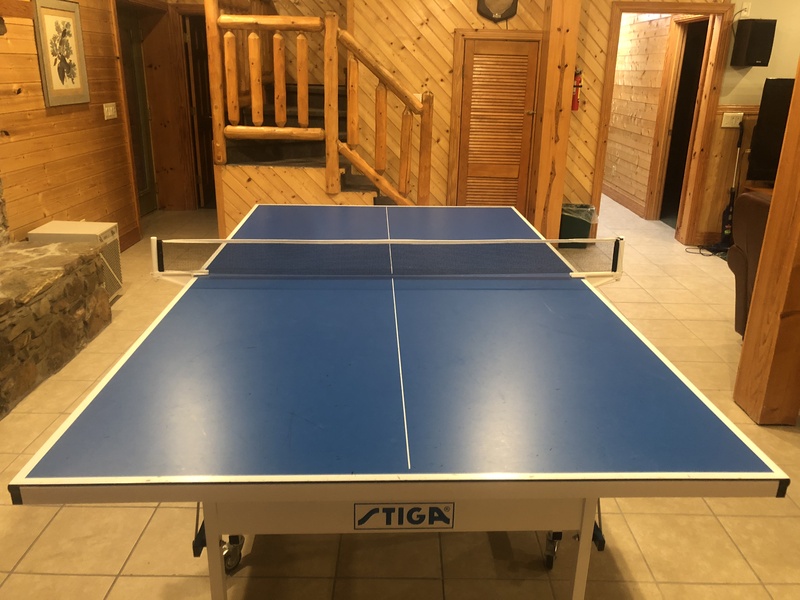 Unwind in the family room for fun and games with your choice of antique pool table. 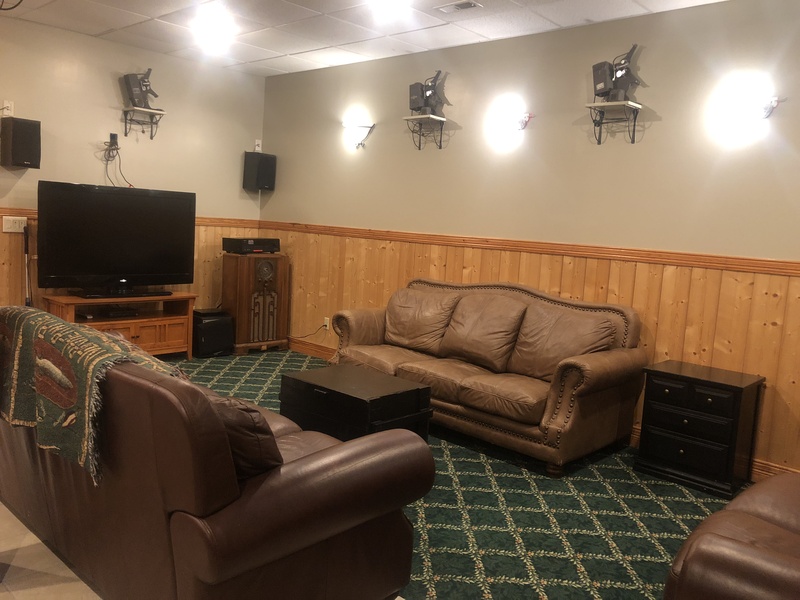 Two Large HD TV’S for your viewing pleasures, offering Home Theater Surround Sound! 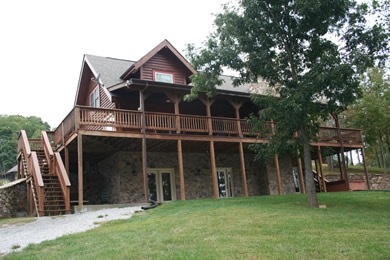 Or relax to the symphony of Tennessee’s nature buzzing outside with over 3,000 Square Feet of Patios and Decks! 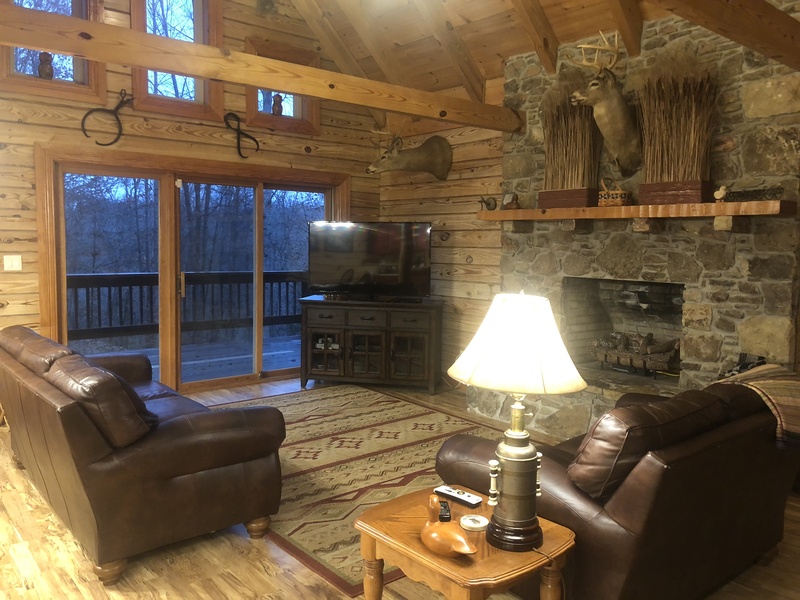 This Log Home has many surprises you will NEVER want to leave! 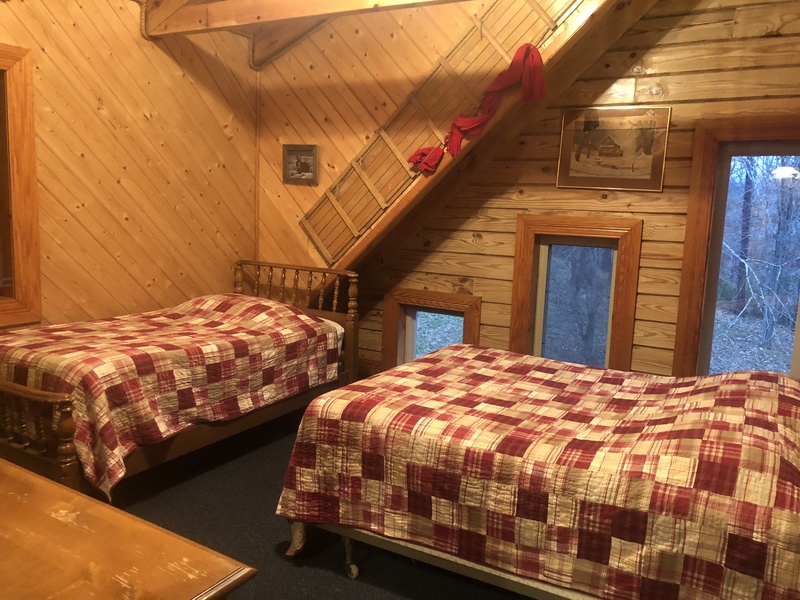 Pets are NOT allowed in this cabin.